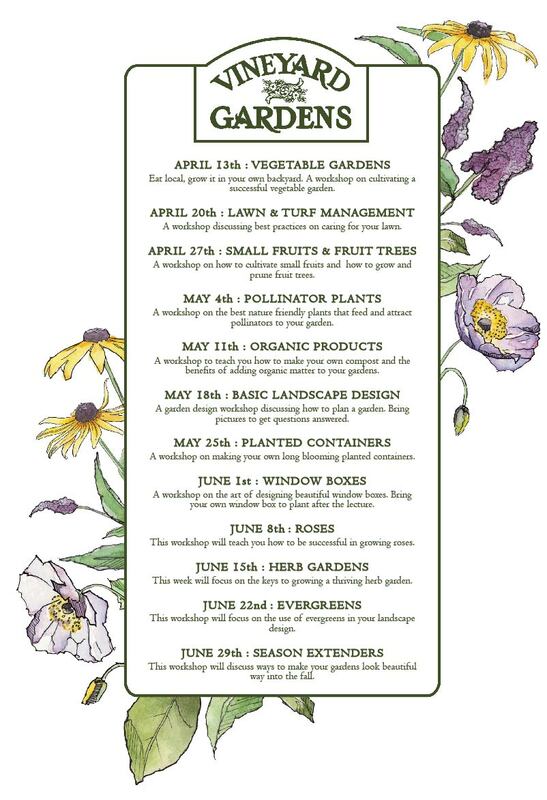 Come join us every Saturday morning at 11am for our garden workshop series at the nursery. Attendees will receive a 20% off coupon that can be used only that day when buying products related to lecture series. Please visit our events page for more detailed information. This week’s lecture will be about Lawn and Turf Management.